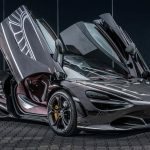 The McLaren 720S is one of the most impressive supercars ever built on the market, with staggering performance, advanced aerodynamics, and technology at its highest. 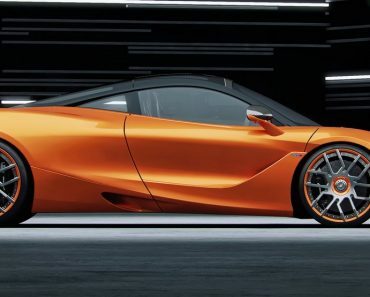 However, the model is commonly seen in the tuning world, with many programs to reflect its exquisite personality and great stance. 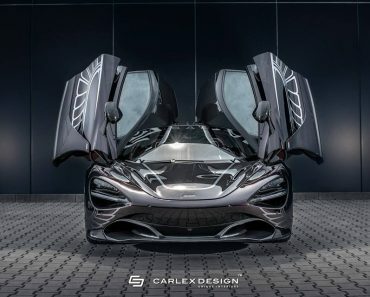 Tuners like Carlex Design are meant to shape out the car`s standard looks, providing exquisite updates at the exterior as well as inside or under the hood. 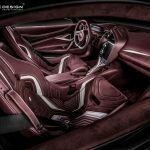 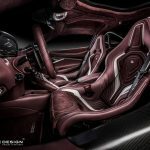 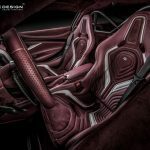 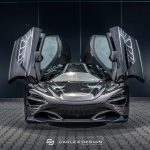 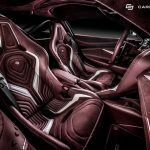 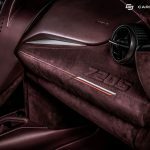 In this case, the German tuner has turned the interior of the below McLaren 720S into something unique and high-class. 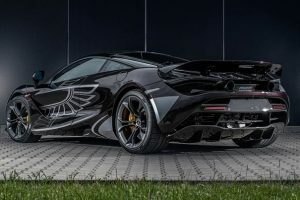 The design and the color scheme are purely amazing, demonstrating once more the tuner`s craftsmanship when dealing with such extravagant rides. 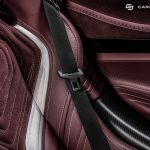 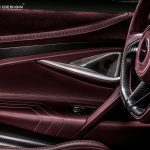 When you enter inside, you get hit by a purple interior with different contrasts and Alcantara, which was the owner`s choice of course. 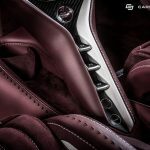 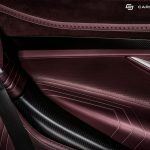 We are dealing here with maroon suede on the dashboard, part of the door cards or seats, along with purple leather, contrast stitching, and white accents, all in contrast with the unique upholstery on the steering wheel. 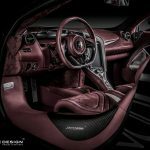 Further details are provided in the media gallery below. 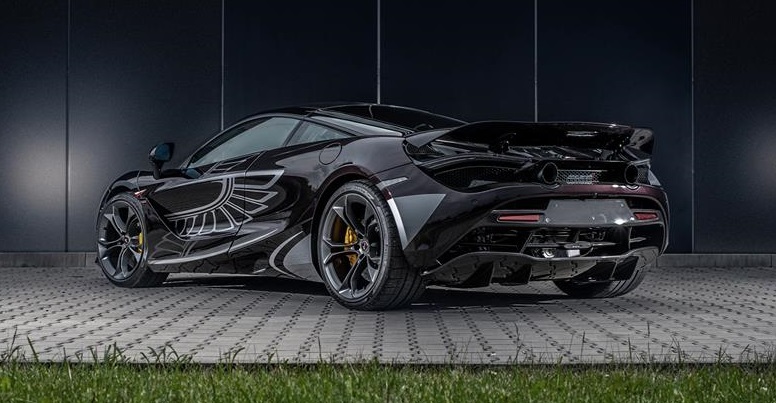 As for visual upgrades, the tuner decided to add a sort of bird wing graphic with the wings ‘’ mounted’’ on the doors, creating the idea of a praying bird when both doors are open. 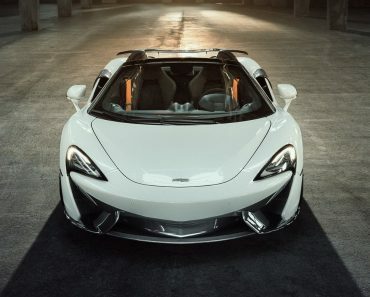 The performance hasn’t been altered as well, the supercar featuring the same 4.0-liter V8 twin-turbocharged engine, with 720 horsepower and 770 Nm of torque. 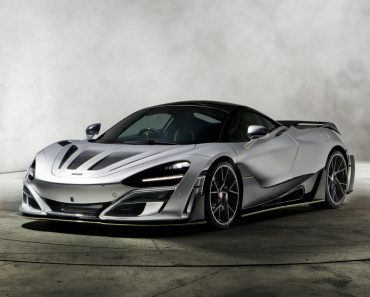 Thanks to the extended use of carbon fiber composites and other performance tweaks, the McLaren 720S is capable of sprinting from 0 to 100 km/h in a staggering 2.9 seconds, while the 0 to 200 km/h is done in just 4.6 seconds. 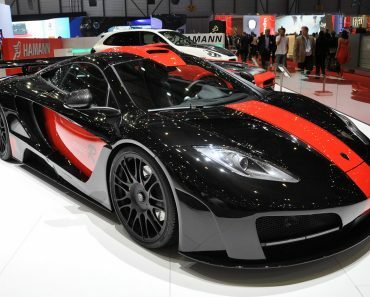 That with a top speed of 320 km/h. 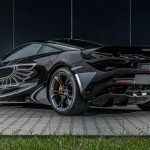 As for fuel efficiency, considering the impressive power and torque, the McLaren 720S is burning out just 10.7 liters per each 100 km on a combined circle, which is just mind-blowing. 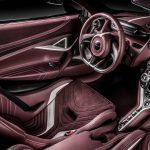 The CO2 emissions also stand at 249 g/km in the New European Driving Cycle.